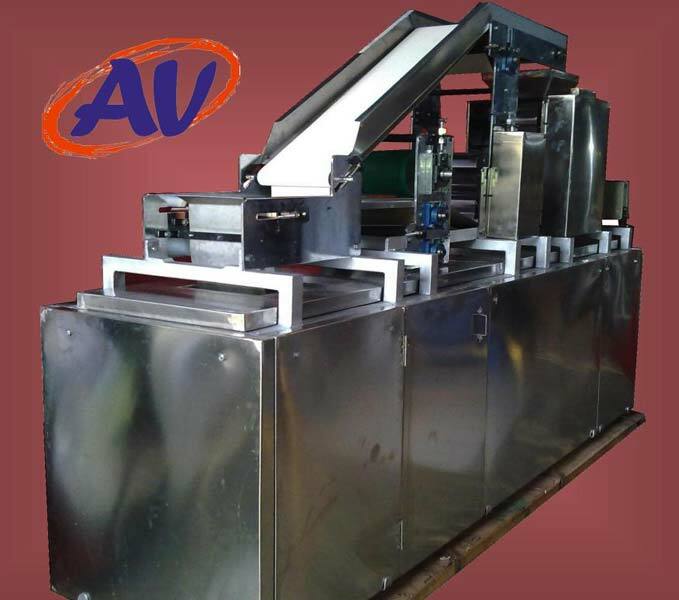 We are a prominent Manufacturer and Exporter of Full Automatic Chapati Making Machine. Designed to perfection, Full Automatic Chapati Making Machine delivers consistent round and soft chapattis in an hour. Full Automatic Chapati Making Machine comes with the benefits of easy operations, maintenance and low power consumption. Our clients can avail Full Automatic Chapati Making Machine at a pocket friendly price. Any other size from 5 inches to 9 inches can also be made by changing the rotary cutter. Shapes other than round can also be cut.